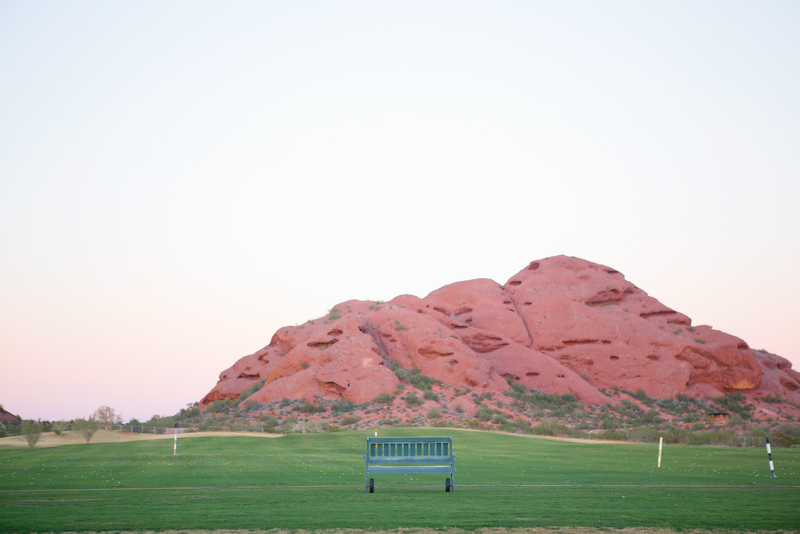 Much can be said about municipal (“muni”) golf courses in America. 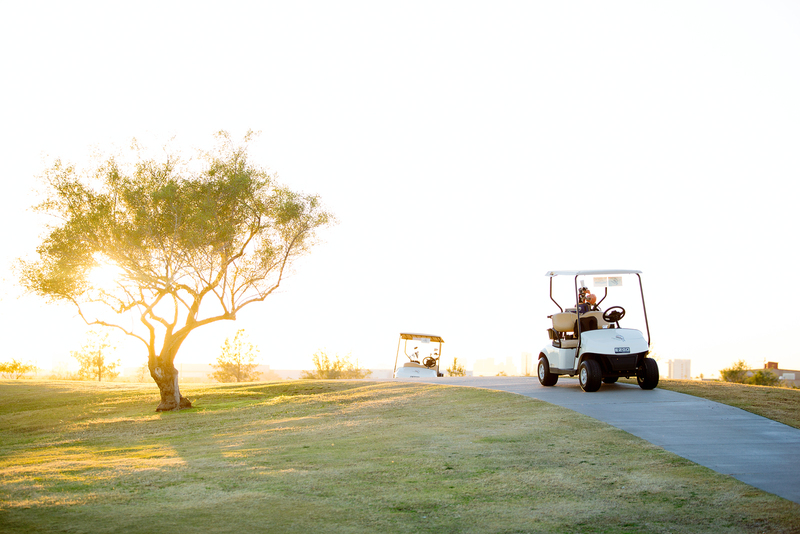 They are the gateway to the great game of golf for anyone. 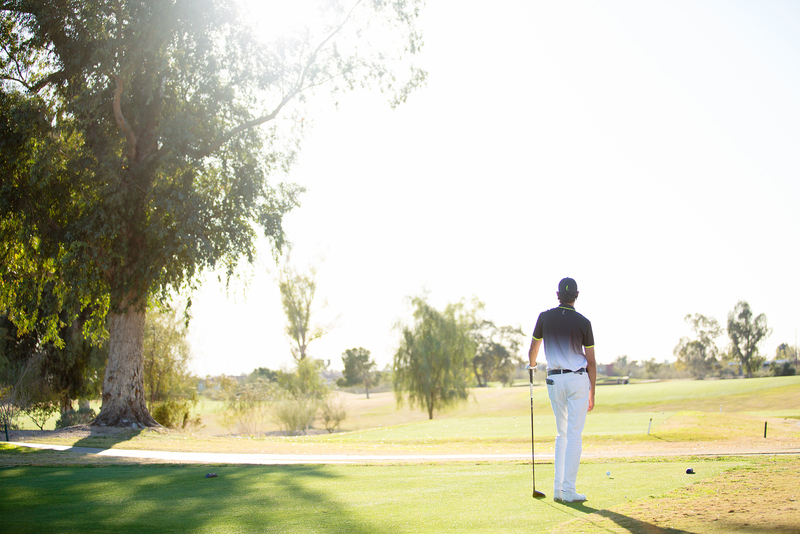 No membership required, no status needed, no pretension to bear. 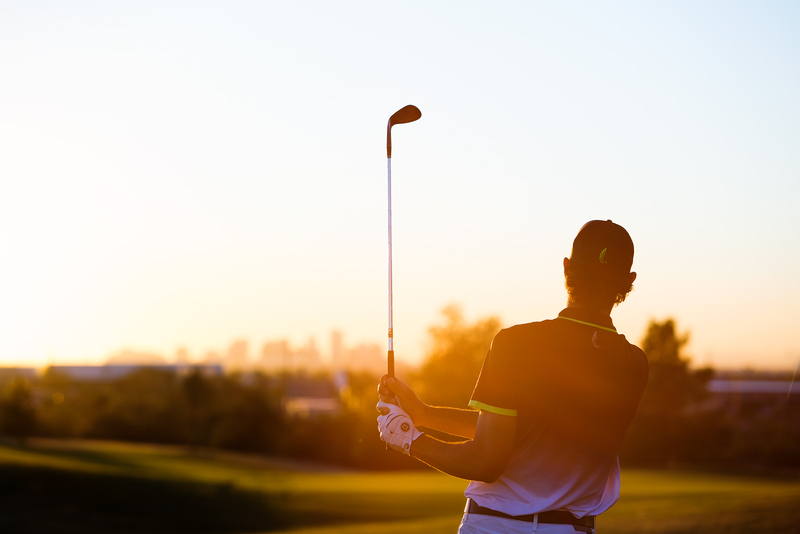 While each and every muni shares the common ground of access for all, not all munis are created alike. 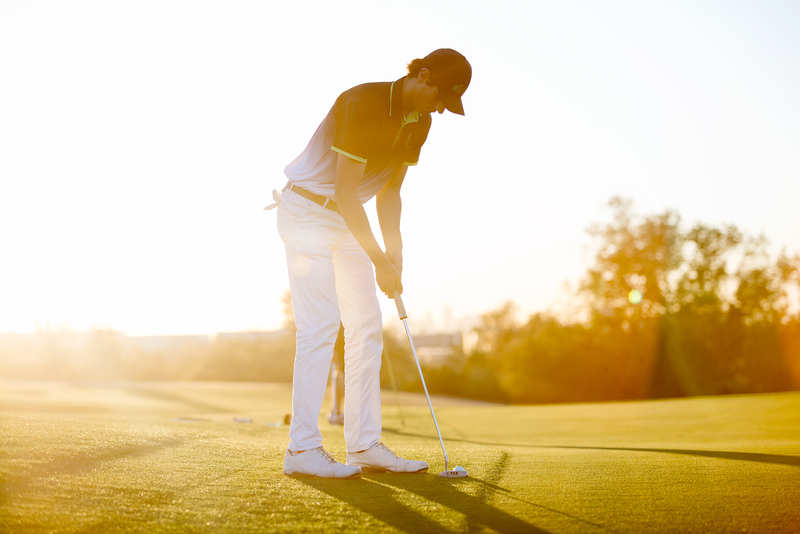 Although many of us have likely had that less than ideal experience at a local muni, navigating barren fairways and ball-mark ridden greens, courses like Bethpage Black, Torrey Pines and Chambers Bay remind us that there’s a long list of municipals that have a rightful place on your “must play” list. 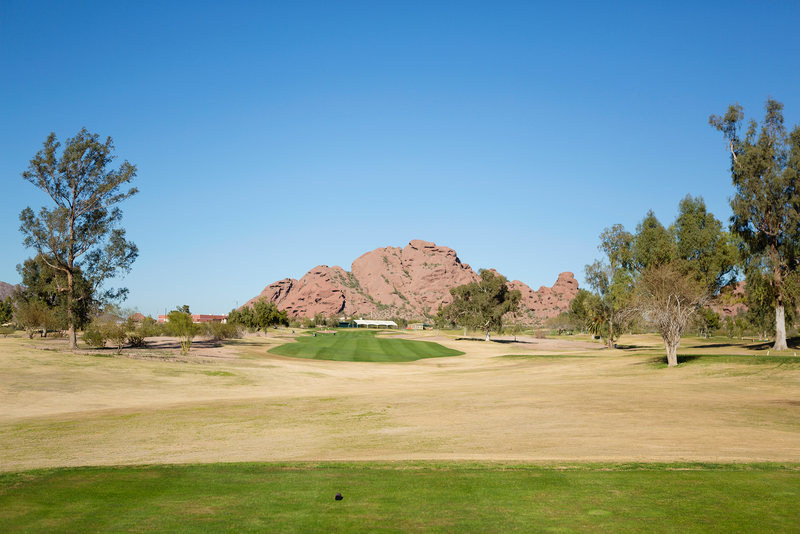 After a recent round at a majestic muni in Phoenix, I’m adding one more to that list: Papago Golf Course. 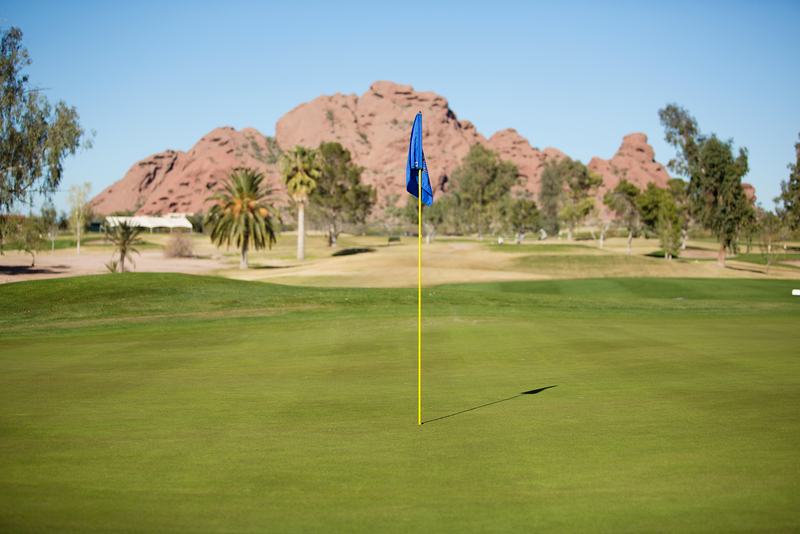 Located in the heart of Papago Park, Papago GC offers golfers amazing views, great service and a memorable course layout. 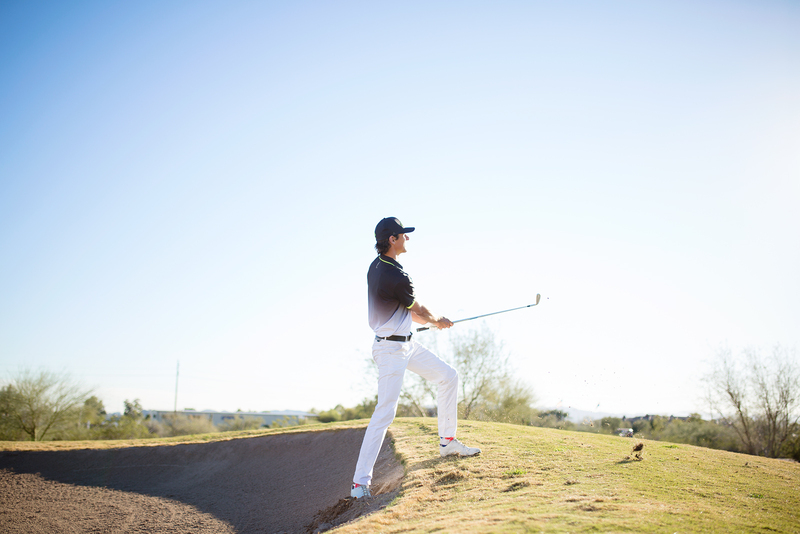 Let’s start with the views. 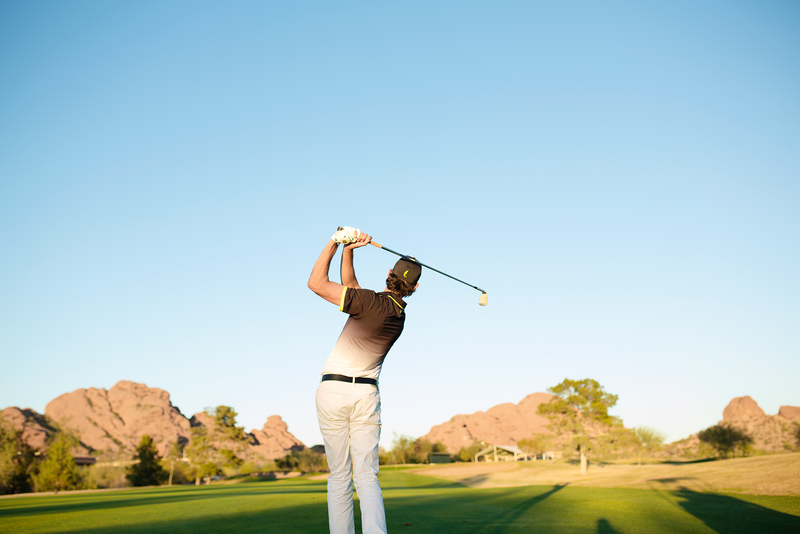 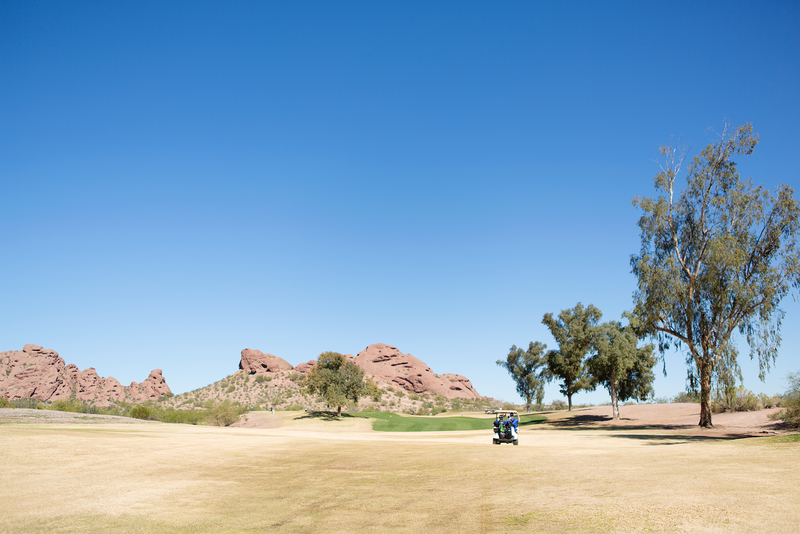 As you arrive at the course, you’ll immediately notice the picturesque Papago Buttes. 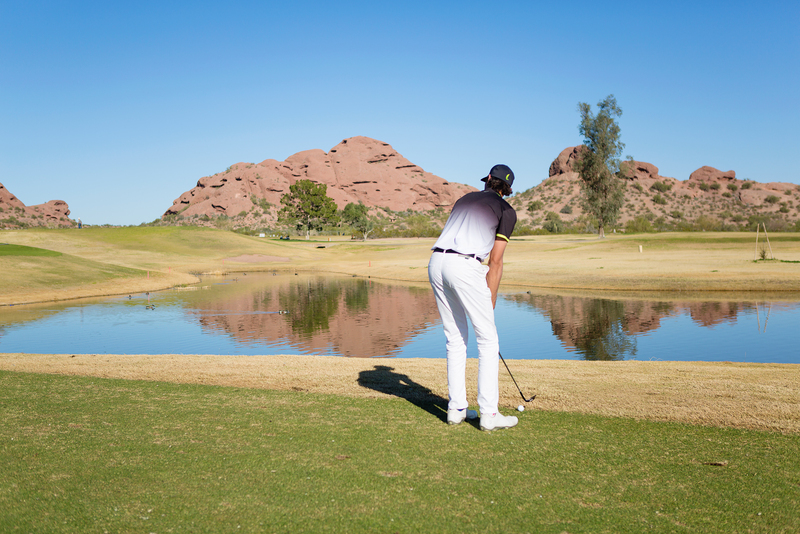 These large, rock-like formations are visible from most of the course and create a stunning backdrop to the practice range. 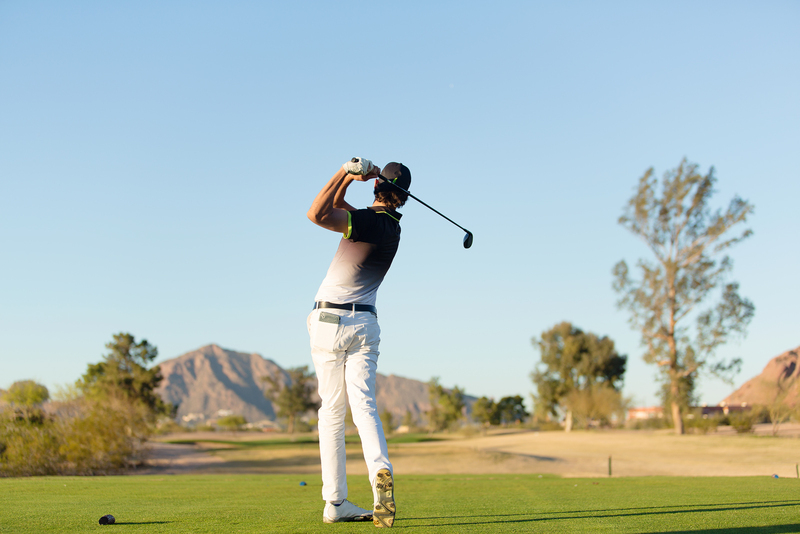 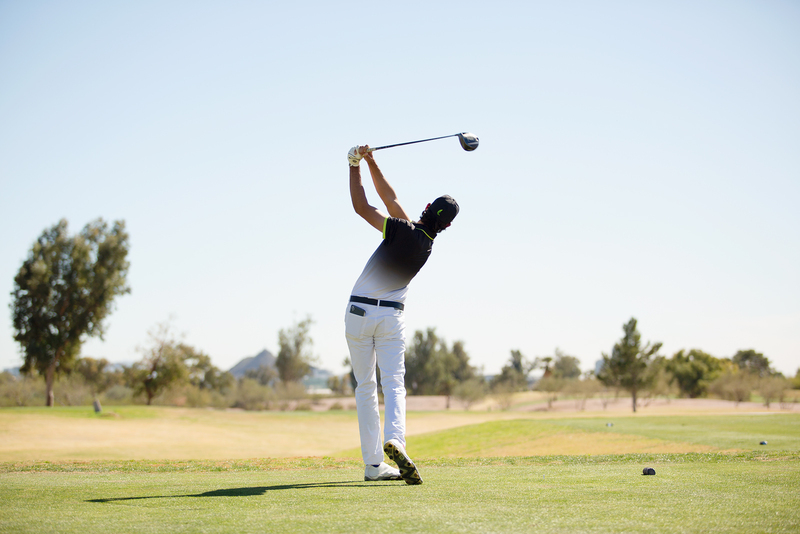 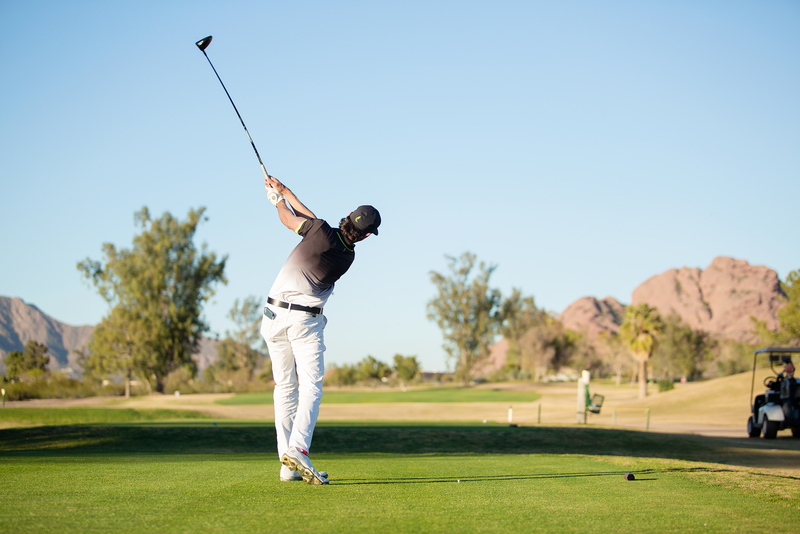 Winding your way through the golf course, you’ll also notice great views of nearby Camelback Mountain and South Mountain. 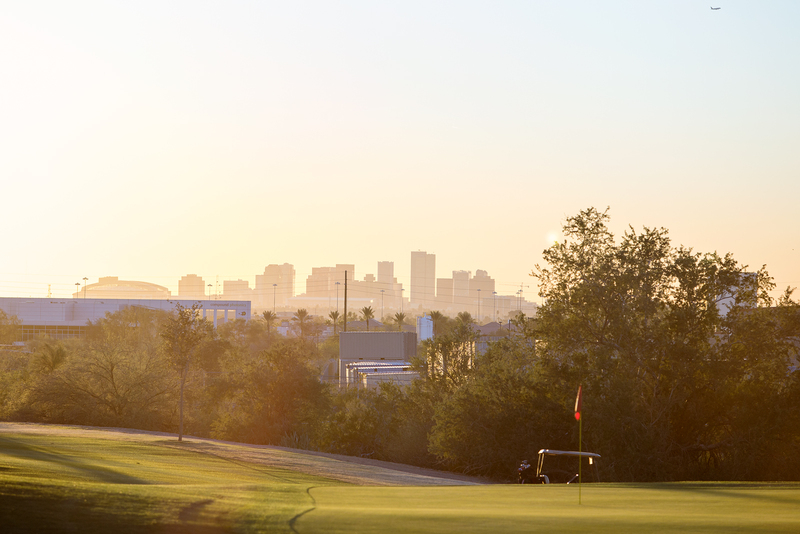 Mother nature isn’t the only one showing off here, as the course also features great views of the downtown Phoenix skyline in the distance. 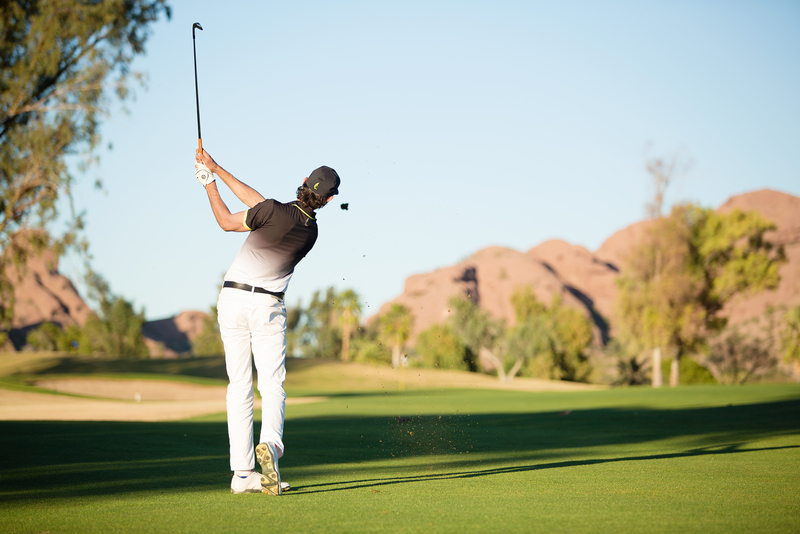 We all expect top-notch service from resort courses, but from a muni? 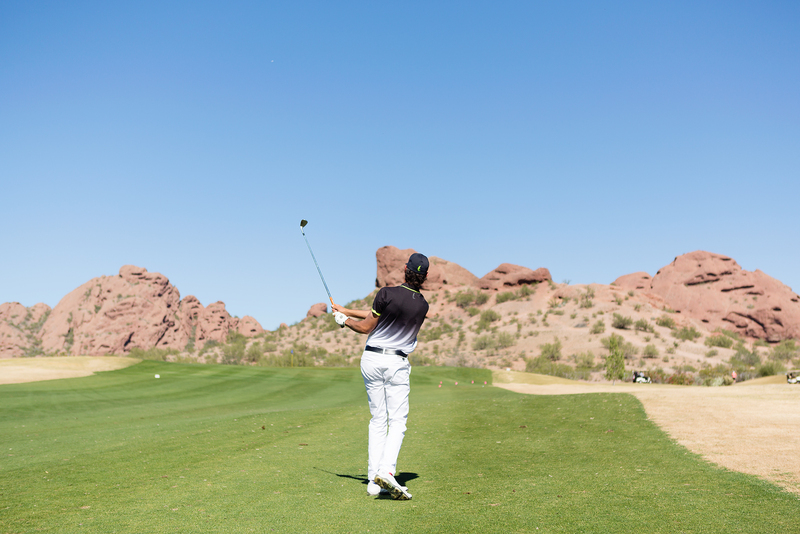 From the laid-back bag staff who welcome you at arrival and give your clubs the royal treatment after the round, to the friendly (and very dapper) shop guys decked out in neck ties, Papago GC will far exceed your service expectations. 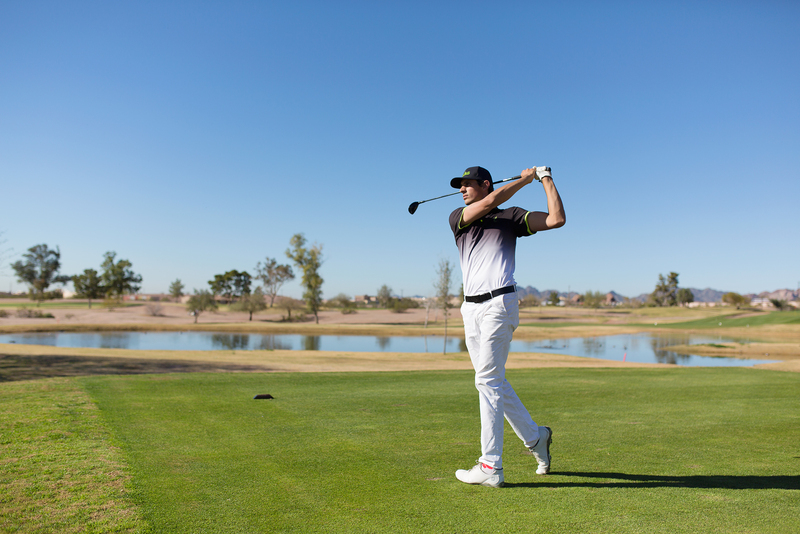 And if that isn’t enough, the course has plans to build a brand new clubhouse in the coming years, which will add to the experience. 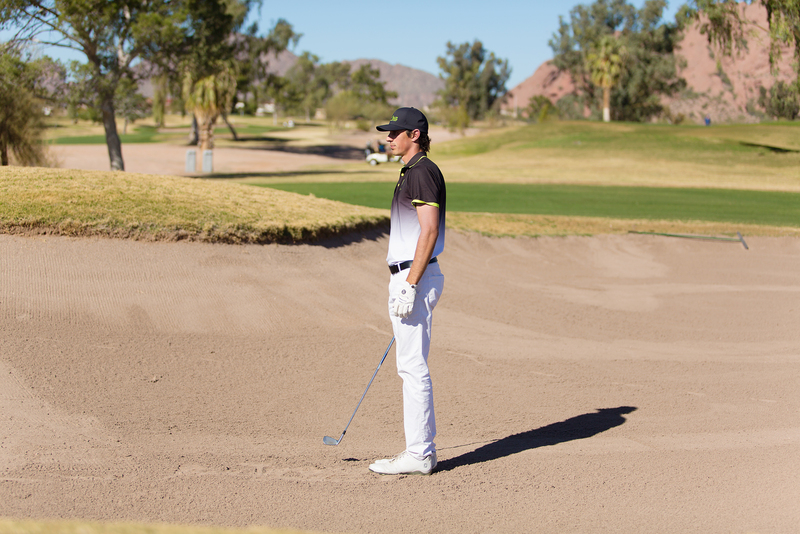 If you’re the hard-to-please type and you’re still not impressed, I’ll leave it to the golf course to win you over. 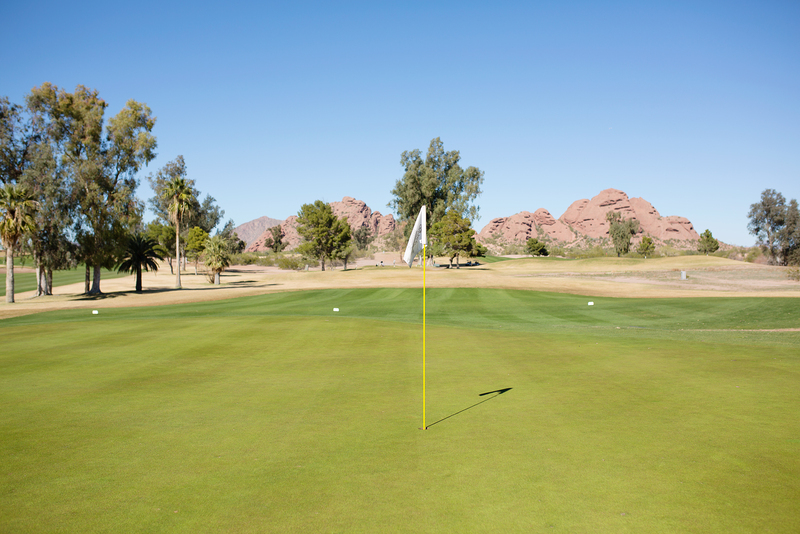 Course architect William Francis Bell makes great use of Papago’s natural topography to deliver a fun and memorable golf course. 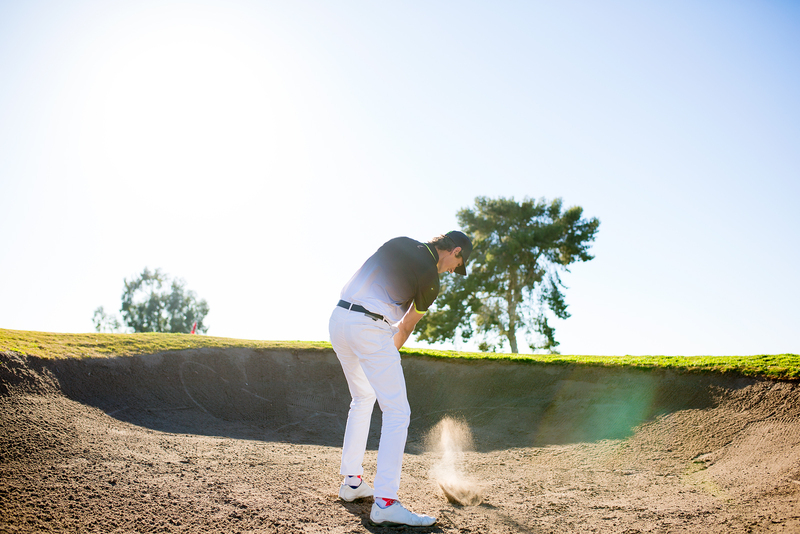 Gently rolling hills provide a bit of elevation change while thoughtful bunkering and select water hazards add to the challenge. 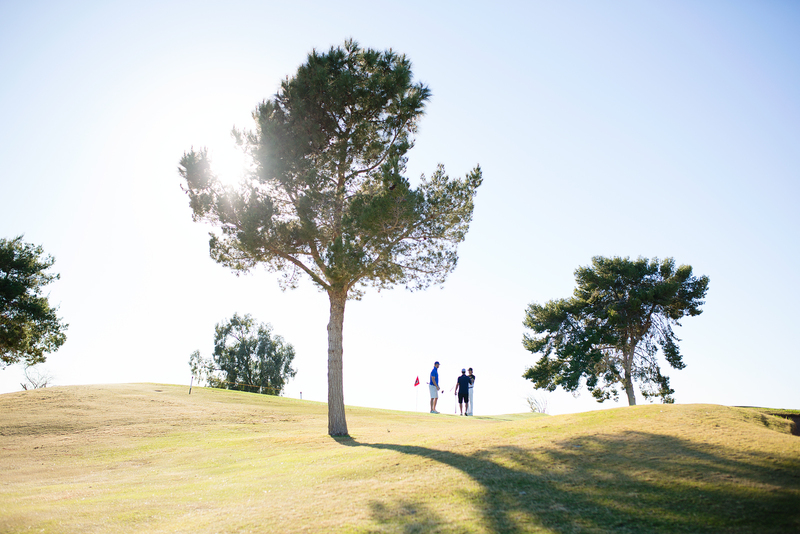 You’ll be sure to enjoy the quality of the course (the greens were impeccable) as well as the variety of holes. 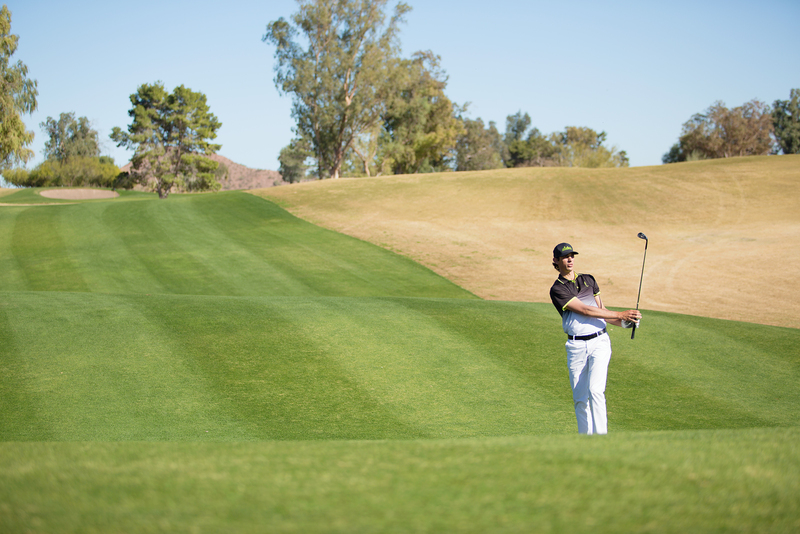 From the Championship tees, you’ll be tested by the 7,333 yard layout that features three lengthy par 3s measuring over 230 yards. 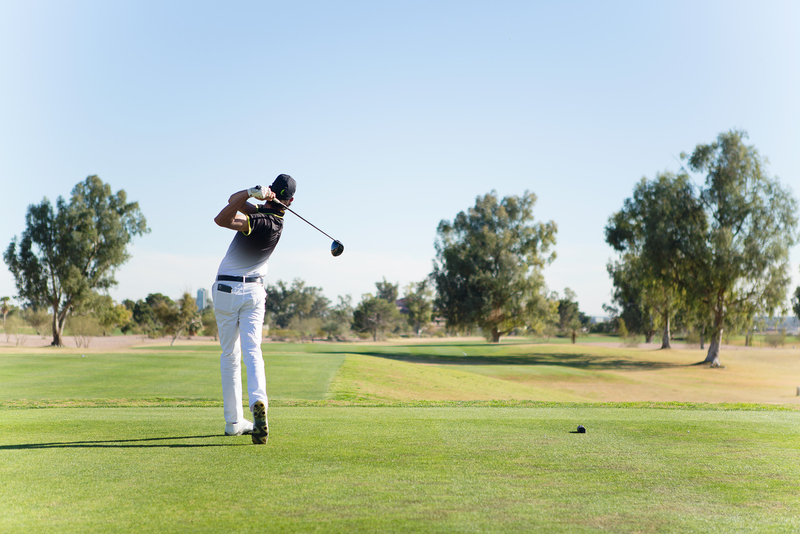 Not to fear though as several reachable par 5s and the drivable par 4 12th hole provide ample opportunity to capture a few birdies. 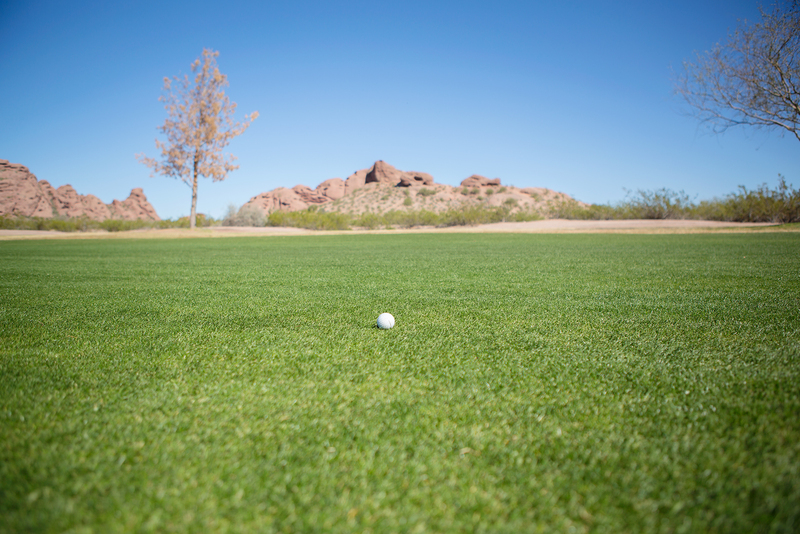 If you’re planning a trip to the Phoenix area, be sure to add Papago GC on your list of places to play. 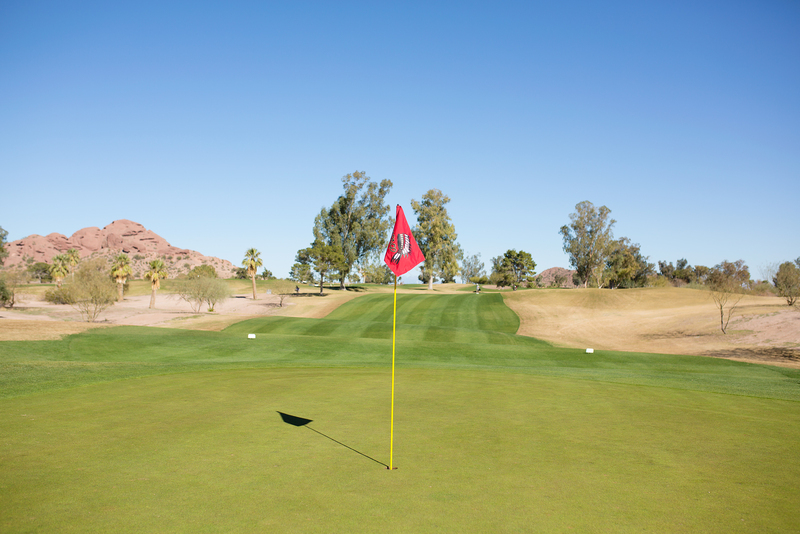 Located a mere 10 minutes from the Phoenix airport, it’s the perfect place to book a round on your day of travel! 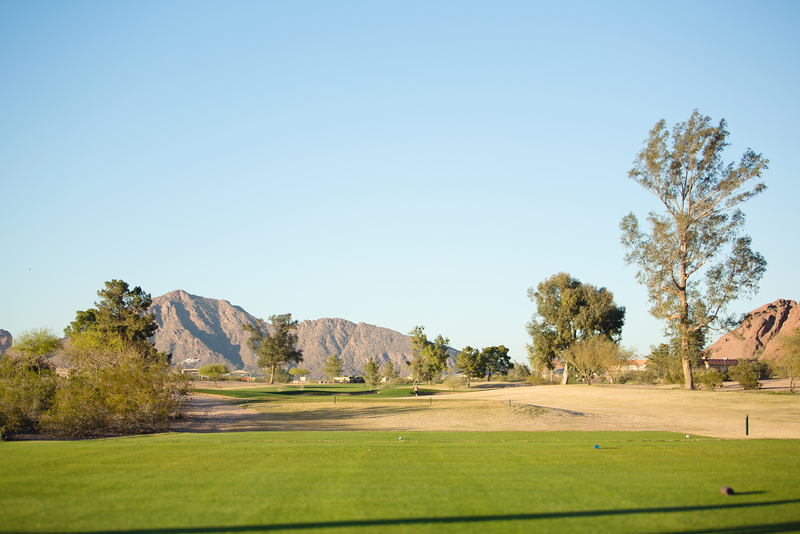 The beautiful views, fun layout and smooth greens are sure to have you falling in love with this majestic muni.